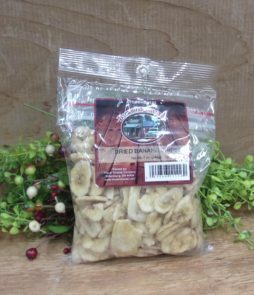 Looking for a healthy snack? 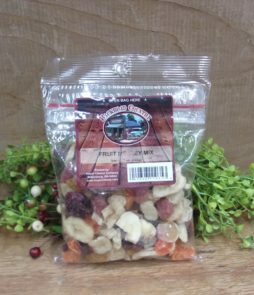 Why not try our dried fruits? They are convenient and are always ripe.